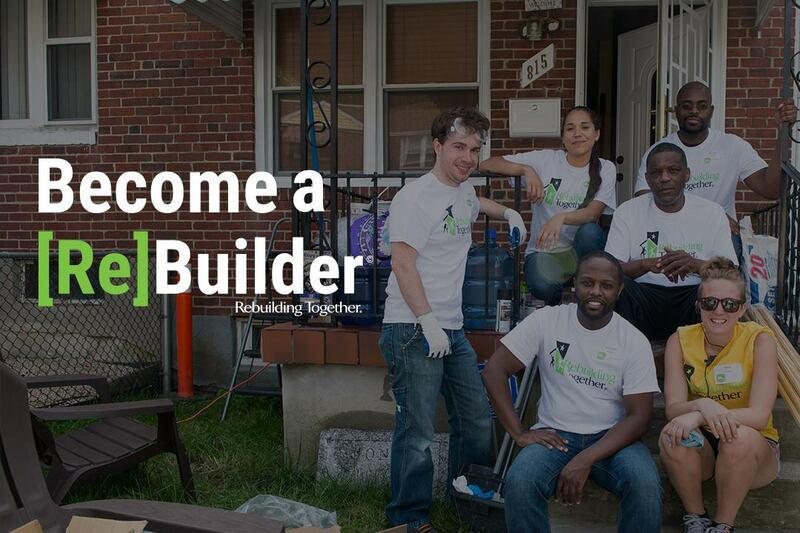 Rebuilding Together provides modifications and repair services that both retired and active service men and women have a hard time meeting. Millions of U.S. veterans are in desperate need of repairs and adaptations to their homes. Our Veterans Housing program meets the growing needs of veterans from past and present wars. We partner with corporate sponsors to provide safe and accessible housing repairs to low-income vets. To be eligible for consideration in the program your income must meet the current HUD guidelines. Applicants must own and live in their own home and have neither the resources nor the ability to do the work themselves.